Oh boy oh boy! 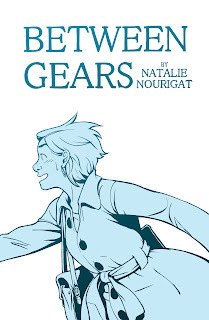 Image Comics's February solicitations just went up on CBR, and Between Gears is among them! This honest, autobiographical account of a college senior’s life will transport you to the land of Jell-O shots, term papers, job interviews, road trips, and sanguine optimism in the face of uncertainty and change. 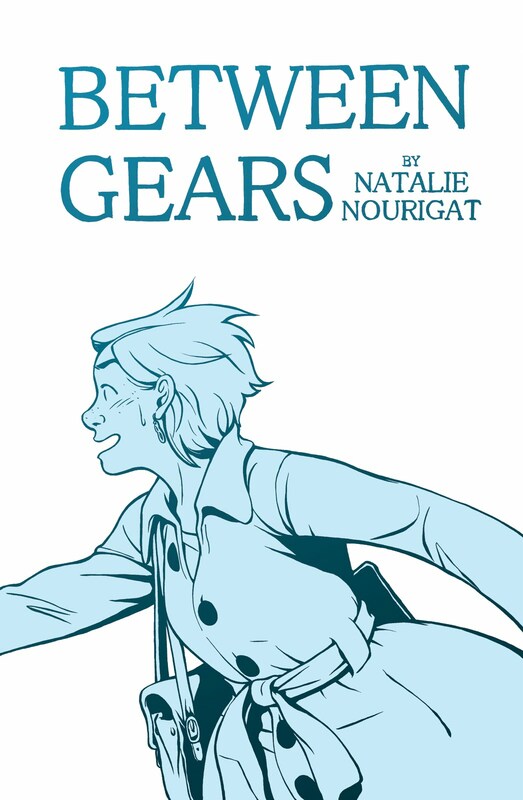 Trade paperback collects the comic in its entirety, with 30 pages of new material!" I am incredibly excited; this is my first book and I am honored to see it get the Image treatment!